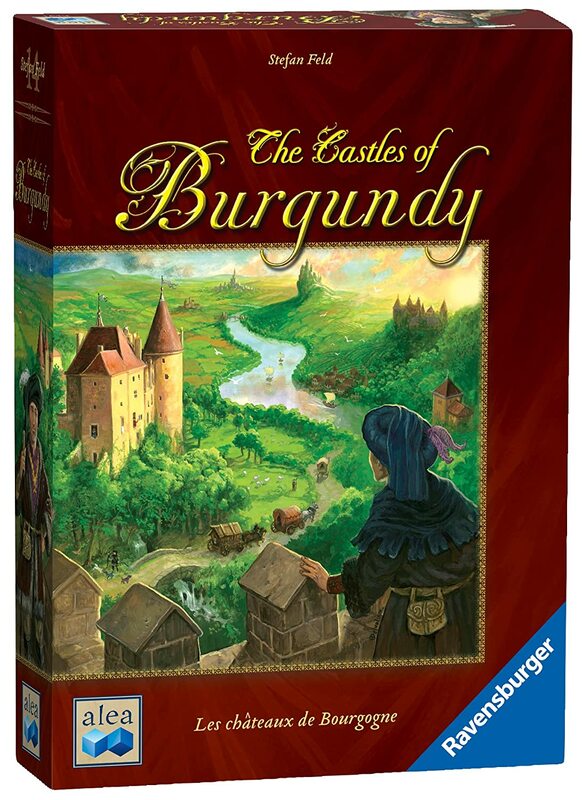 The Castles Of Burgundy - 41% Off! "The game is set in the Burgundy region of High Medieval France. 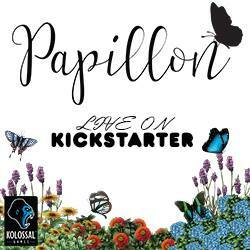 Each player takes on the role of an aristocrat, originally controlling a small princedom. While playing they aim to build settlements and powerful castles, practice trade along the river, exploit silver mines, and use the knowledge of travelers. The game is played in five phases, each consisting of five rounds. Each phase begins with the game board stocked with settlement tiles and goods tiles. At the beginning of each round all players roll their two dice, and the player who is currently first in turn order rolls a goods placement die. A goods tile is made available on the game board according to the roll of the goods die. During each round players take their turns in the current turn order. During his turn, a player may perform any two of the four possible types of actions: 1) take a settlement tile from the numbered depot on the game board corresponding to one of his dice and place it in the staging area on his player board, 2) take a settlement tile from the staging area of his player board to a space on his player board with a number matching one of his dice in the corresponding region for the type of tile and adjacent to a previously placed settlement tile, 3) deliver goods with a number matching one of his dice, or 4) take worker tokens which allow the player to adjust the roll of his dice. In addition to these actions a player may buy a settlement tile from the central depot on the game board and place it in the staging area on his player board. If an action triggers the award of victory points, those points are immediately recorded. Each settlement tile offers a benefit, additional actions, additional money, advancement on the turn order track, more goods tiles, die roll adjustment or victory points. Bonus victory points are awarded for filling a region with settlement tiles. The game ends when the last player finishes his turn of the fifth round of the fifth phase. Victory points are awarded for unused money and workers, and undelivered goods. Bonus victory points from certain settlement tiles are awarded at the end of the game. The player with the most victory points wins." "As the head of an ambitious Venetian family in Intrigo (a.k.a. Masques) – which won the 2009 Concours de créateurs under the title St Benoît – you have sent your most influential representatives to mingle at the Doge's masquerade ball. By cleverly positioning these guests (and by manipulating the guests of your opponents), you'll vie for the attention of Venice's elite guild masters, ensuring the most political power for your family. Gameplay revolves chiefly around the clever use of guest cards with varying levels of influence. Each player receives a hand of guest cards, and each guest card has an influence value and its own power, e.g., the peddler, the assasin and the gondolier. The higher the influence, the greater that guest's clout at court. Each player's hand consists of a mix of cards representing members of any of the families currently in play. Use a rival family's guest cards against them, and watch for chances to set up your own house for success. Each of the rooms of the Doge's palace offer tokens representing a guild's favor or valuable ducats to be won by ambitious nobles. The spaces between each card that represents a room in the palace are the hallways of the Doge's estate – the areas in which guest cards are placed to compete for adjacent resources." 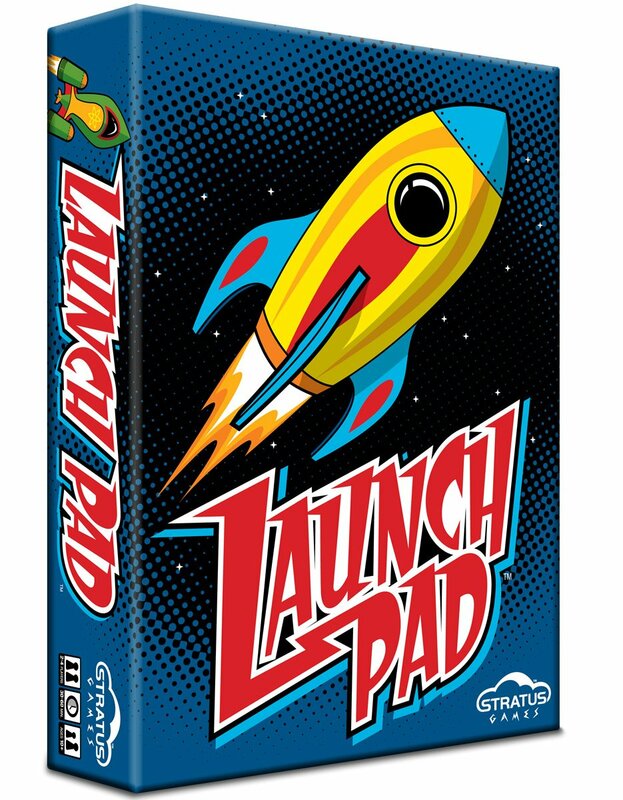 Launch Pad - 61% Off! "The space race is on! You are battling to build the biggest, baddest rockets possible and send them soaring into space. Each rocket requires metal, fuel, and the expertise needed for liftoff. As you build your rockets, beware of your opponents, who are eager to steal your goods and sabotage your work--you may even have some tricks of your own to thwart their progress. All the while, the launch pad is being constructed--as soon as it’s ready, the rockets that are "go" for launch will blast off into space, leaving all others behind! Do you have what it takes to make your rockets soar before it’s too late?" 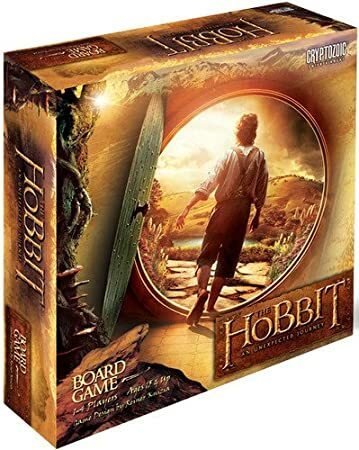 The Hobbit: An Unexpected Journey - 58% Off! "The Hobbit: An Unexpected Journey is an exciting all-new co-operative game of adventure in which you join Bilbo Baggins and his thirteen Dwarven companions on their journey through the Lonelands and Misty Mountains, encountering Goblins, Trolls, and other dangers that seek to put an end to their adventures. Traverse your way through two boards, each more difficult than the last, with the goal of coming out alive and prepared for the dangers that lie ahead. Your accumulated points at the end of the game will be your team's mark for finding out how good of a Company you really are!" "BraveRats, first released as R, is a simple and short simultaneous action selection game for two that's played with cards. Both players have a hand of eight cards, numbered 0 to 7, with each card having a special power. Both players choose a card, then reveal them simultaneously. 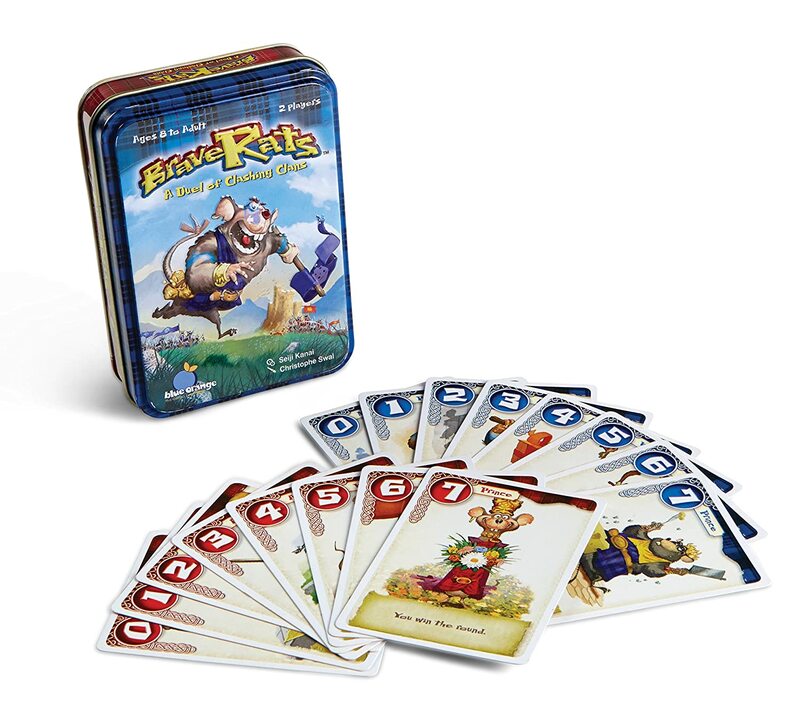 The highest card wins the round, and players play until someone has won four rounds. The cards' special powers greatly influence the game." Empire Engine - 42% Off! Originally posted by Ben Gerber on the Board Games community on Google +. "Once, the world of Mekannis was united and prospered under the guidance of the Great Engine—an enormous thinking machine built into the molten heart of the world. Over millennia, Mekannis was transformed until every piece of land was incorporated into the gears and levers of the Engine itself. An act of hubris by the world’s rulers caused a series of devastating malfunctions that shattered the land and the death of the Great Engine. Now four empires rise to dominance. The Kestrel Dominion, descending from ancient hereditary rulers and cherishing their ancestral tradition of honor; Nova Centralis, a plutocratic nation built upon exploiting wealth and greatly desirous of maintaining their economic edge; the Sylphian Commonwealth, a once-verdant land now poisoned by the aftereffects of the Engine’s destruction; and the Grail Prelacy, a theocratic nation emboldened by prophecies of ultimate victory. Each empire vies to fulfill the prophecy and restore the Great Engine, the source of ultimate power. 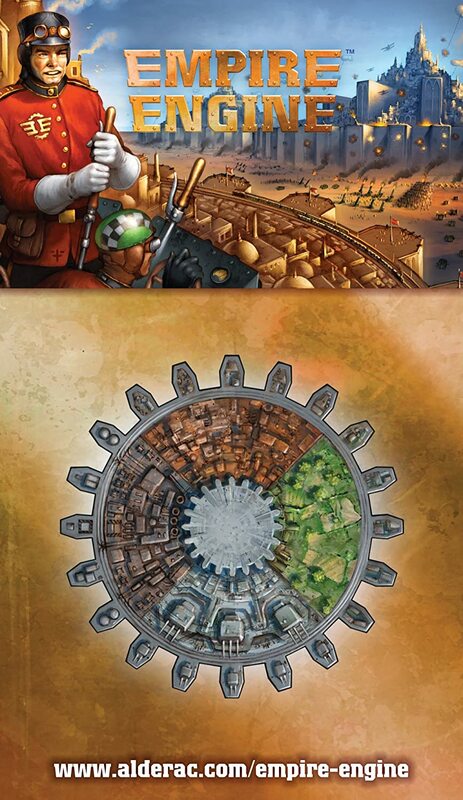 In Empire Engine, players take on the role of a mighty empire, powered by rotating gears. During the game, players simultaneously choose actions to attack, defend, salvage, export, or collect resources (goods for export, soldiers to attack your opponents and inventions to score points). Players use their gears to rotate their engines, and in each round perform the actions on the top edges of their engines. The player who scores the most points for the goods, soldiers and inventions in their score pile at the end of the game is the winner!" 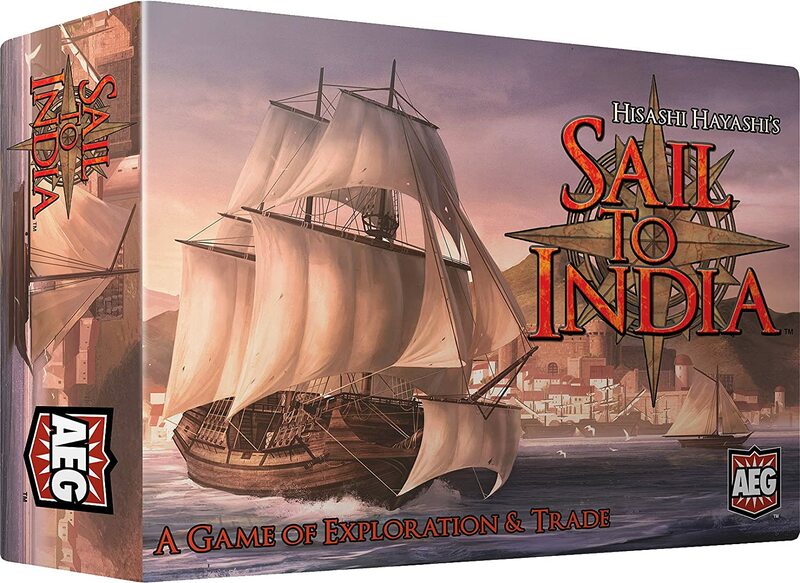 Sail to India - 31% Off! "The Age of Discovery, Portugal, 15th–16th century: With the Mediterranean under Osman Turk control, the Portuguese were severely limited in the Mediterranean and looking for other trade routes. Better ships, better compasses, and a general centralization of power helped push the Portuguese explorers into the Atlantic, and sailors like Prince Henry, Bartolomeu Dias and Vasco da Gama took to the seas. In Sail to India (セイルトゥインディア), the players are nobles who support these sailors in their efforts to discover a route to India and to be the foremost and most famous explorer of all. Players must manage their resources to develop sales channels to India, and they have only two Action Points with which to do it. 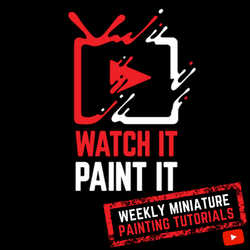 A player's money, score, ship and building are all affected by the same pawn, and to do well you'll need to manage the movement of that pawn to make full use of twelve types of actions, six kinds of products, and three different buildings." Tiger Leader - 50% Off! "In Tiger Leader, you’ll be in command of a German Kampfgruppe of tanks, armored cars, trucks, halftracks and supporting infantry. You’re Kampfruppe may also be assigned air support and heavy weapons support in order to achieve your goals. Your goals are to take your objectives while trying to keep as many of your men alive as possible during realistic tactical missions." Shogun Showdown - 40% Off! "Shogun Showdown is a trick taking game that puts a whole new spin on the genre with a dexterity element. The game begins with cards being dealt to each player evenly and then hands are played in rounds with each player playing 1 card. There are 3 suits: Red, Black, and White. In between rounds of card play (similar to Rook or Euchre), players take turns flicking cards at the winner's temple. Points are awarded on both card play and card flicking. Simple and fun, Shogun Showdown is a nice break from conventional games that have you sitting for long periods of time." "This is a negotiation game in the truest sense of the word. In it, players acquire ownership of sections of city blocks then place tiles, representing businesses, onto the block-sections. At the end of each turn, each tile you've laid gives you some sort of payout, but completed businesses (formed of three to six connected tiles of the same type) pay quite a bit better. All these resources are dealt to the players randomly, however, so players must trade to get matching businesses and adjacent locations."